Supersoft and embroidered with a chill message, these playfully cropped sweats are cute enough to take you from couch to a casual brunch. 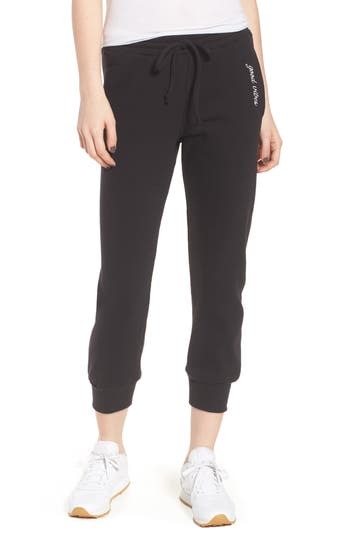 Style Name: Sub Urban Riot Cambridge Good Vibes Sweatpants. Style Number: . Available in stores.